Immediate dentures received their name because these particular dentures are placed immediately after a tooth or teeth are extracted. This allows you to have same day dentures. Many people interested in this service are on the verge of losing some or all of their teeth. Perhaps the teeth have periodontal disease. Sometimes the teeth have received trauma which caused problems. Other times, a tooth is not aesthetically pleasing due to many cavities or discoloration. When a tooth or teeth cannot be successfully retained, immediate partial or complete dentures are a great option. 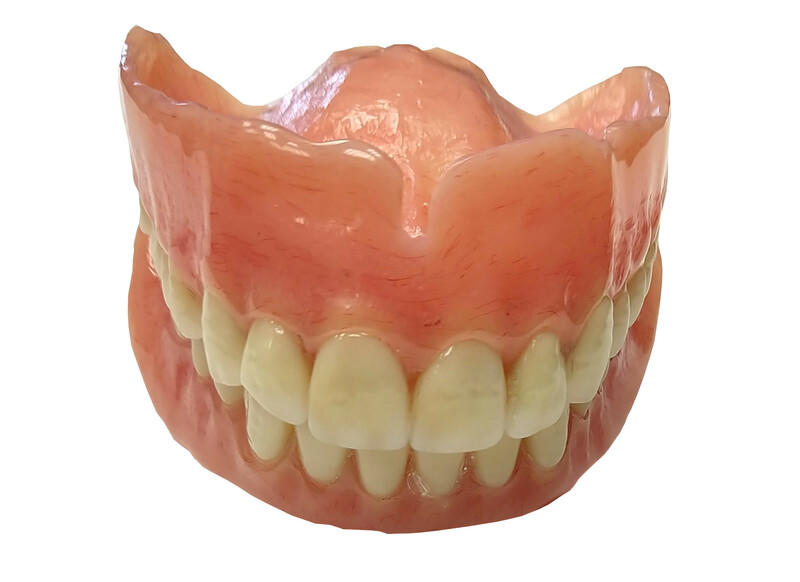 These dentures allow one to have a tooth or teeth replacement the same day of extractions and the ability to walk out the door confident in one’s smile. In preparation for immediate dentures, Dr. Roe will evaluate your current smile. Much information can be gathered from your current teeth. During the evaluation you can provide input on the shape and shade of your new teeth. If you’re on the verge of losing one or many teeth, let us show you how immediate dentures can be a great treatment option. Contact the North Dallas Denture Center today to schedule a consultation with Dr. Jason Roe to learn more about full mouth dentures. Dr. Roe is a cosmetic dentist in Dallas and serves Plano, Garland and all surrounding areas. Come in and discuss with us what options suit you best. Take advantage of our vast knowledge and the depth and breadth of our experience. There is nothing we love more than putting smiles on our client’s faces, and we mean that– literally!